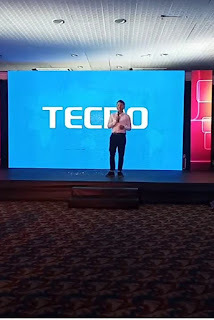 Africa leading premier product brand TECNO has had some much in terms of bereavement in the product of Mid range and low end devices which has dominatated the Entire West Africa region extend to the east Africa and now the entire region of Africa now Using the brand. 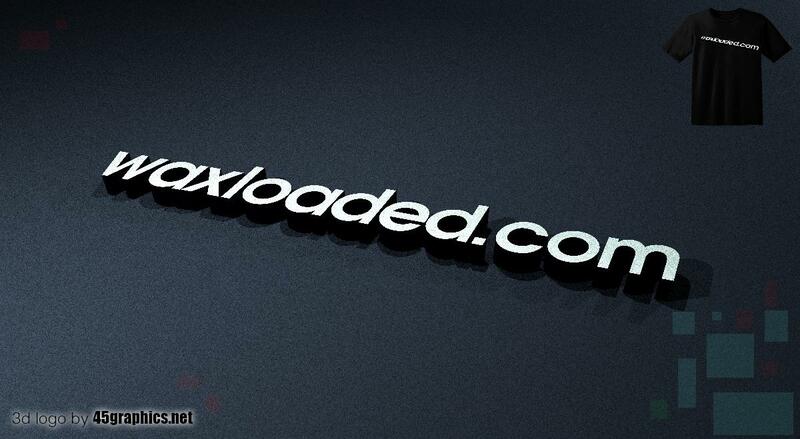 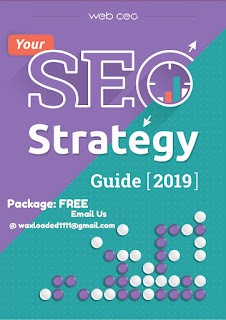 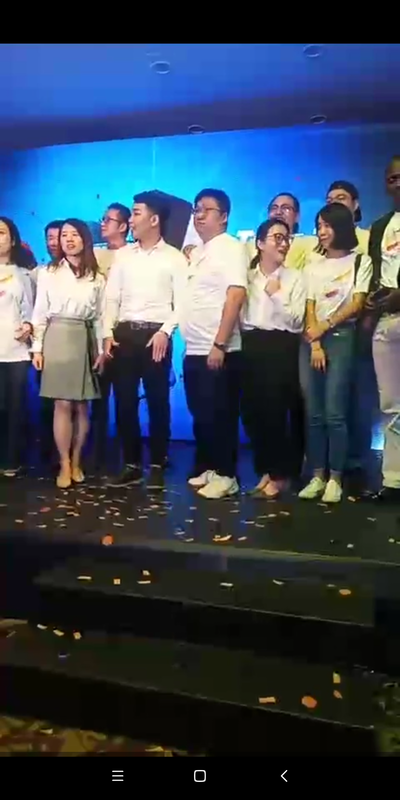 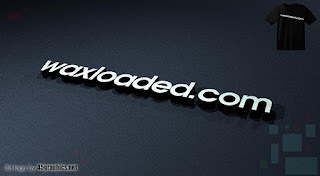 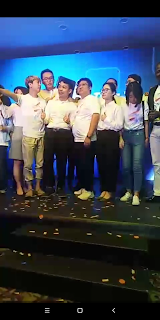 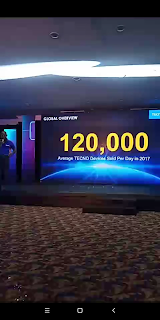 TECNO has also work hard in satisfying beyond Africa Region extending their wings to southern America, part of Northern America and Asia countries and it is belief their marketing strategies are prolly working for them as they want to work more to domainate other part of the continued. 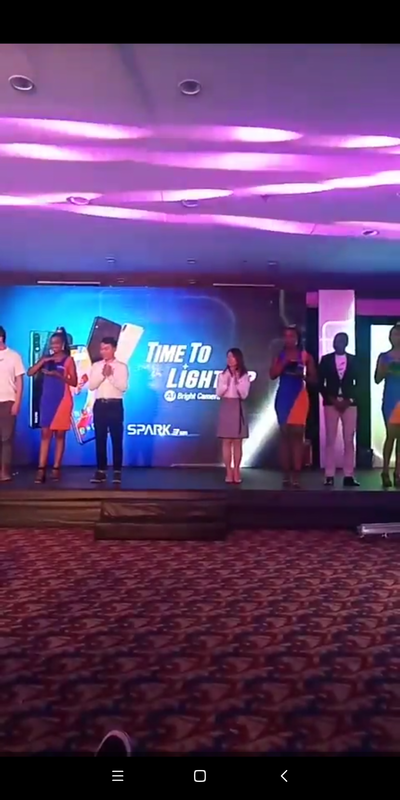 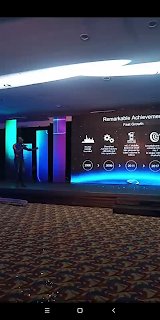 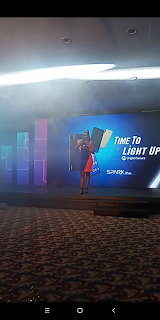 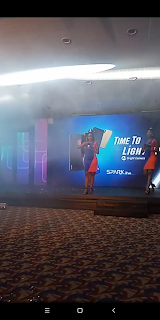 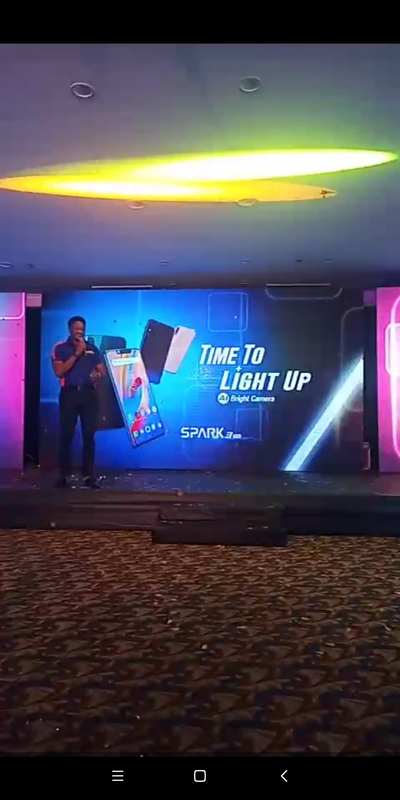 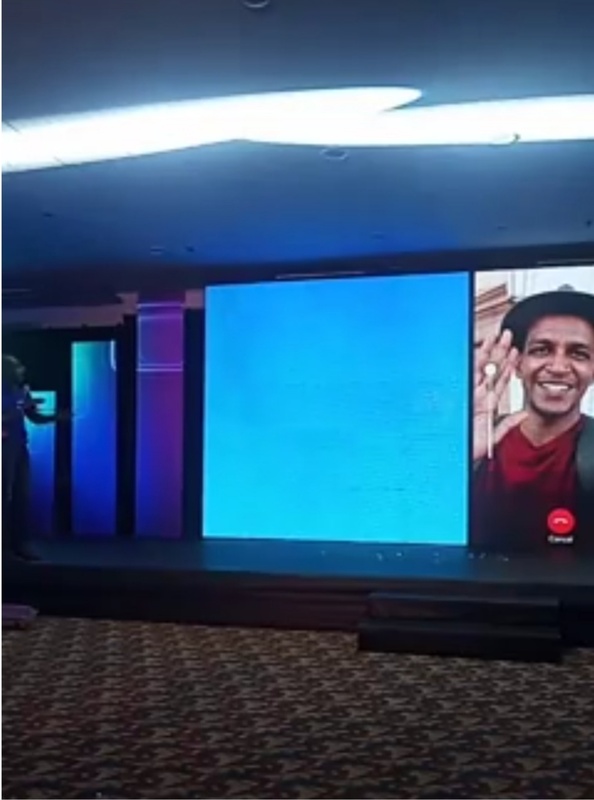 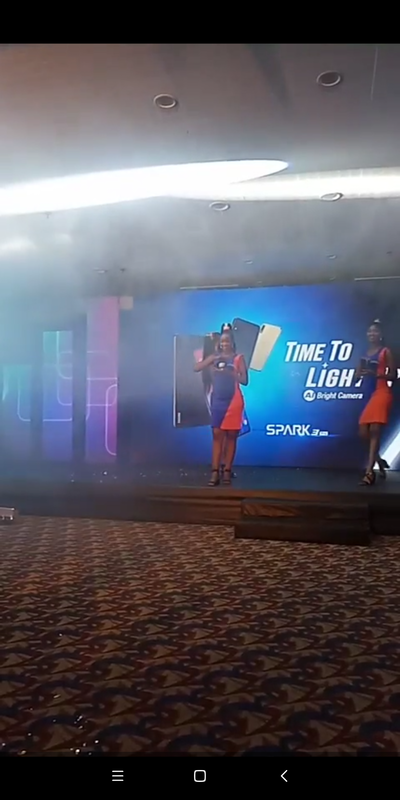 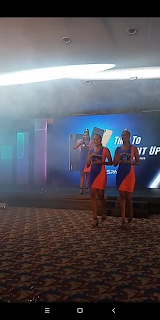 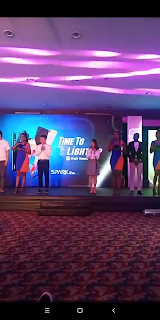 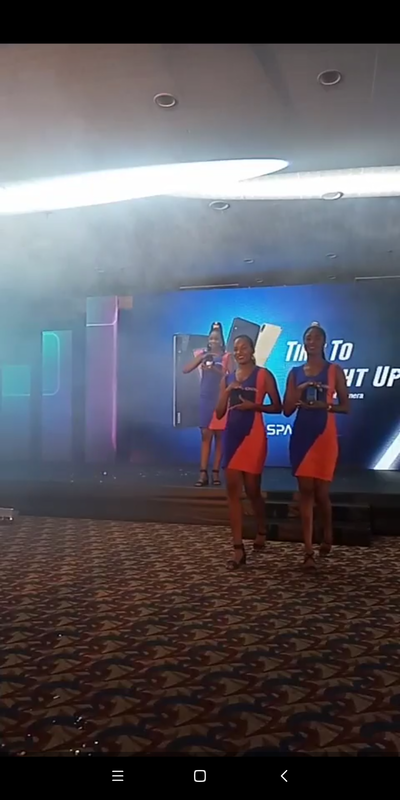 Yesterday, the sky is blue and all was stayed grounded as Events Hits Nigeria When #TecnoSparkLaunch took place, it was Colourful as the Africa Leading Brand Set to Spark up and Release Tecno Spark 3 and Tecno Spark 3 Pro to the Market. 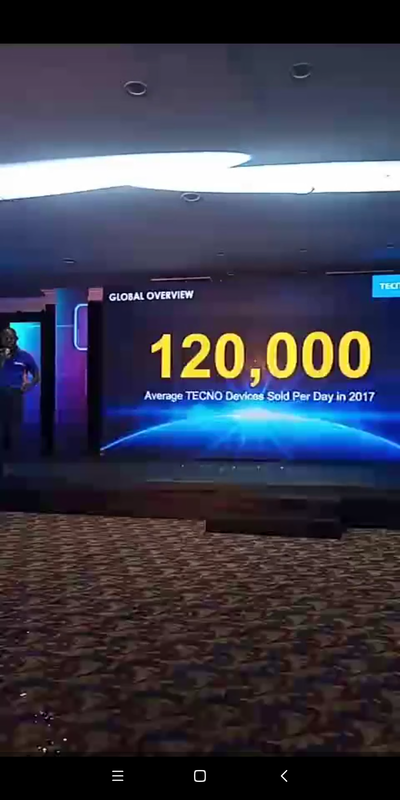 The resuscitation of the AI Technology into the Africa Leading Smartphones brand is something to be Reckoned with, #TecnoSparkLaunch Events took another Extra massive boost when the resource person took over the podium to explain how they have Actively make the mid-range budget end device to force it's ways through leading to the wide acceptance of the brand since Africa as a whole could only make use of smartphone which fitted much with their financial budget. 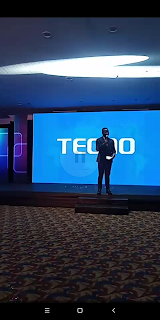 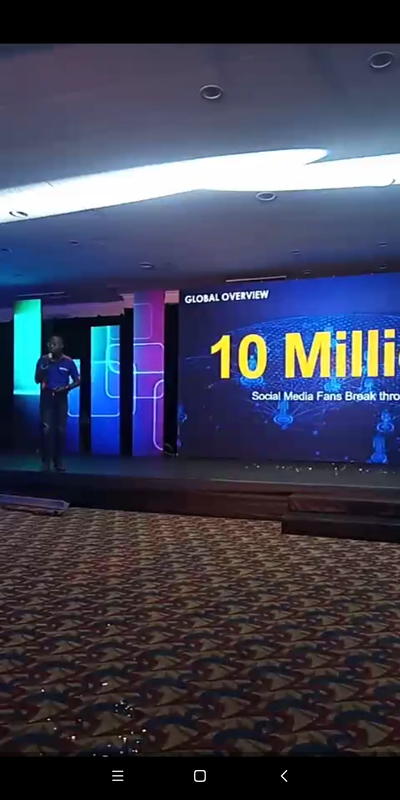 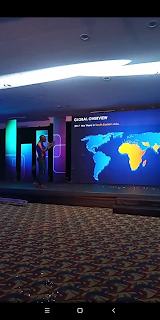 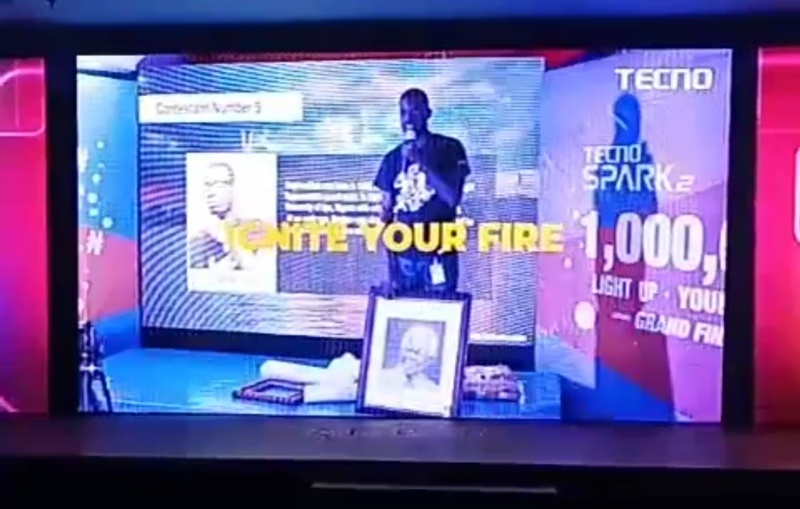 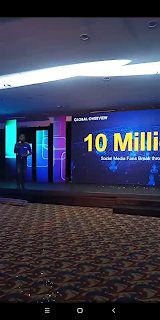 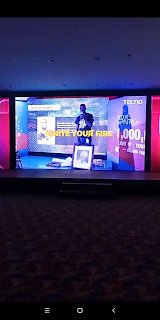 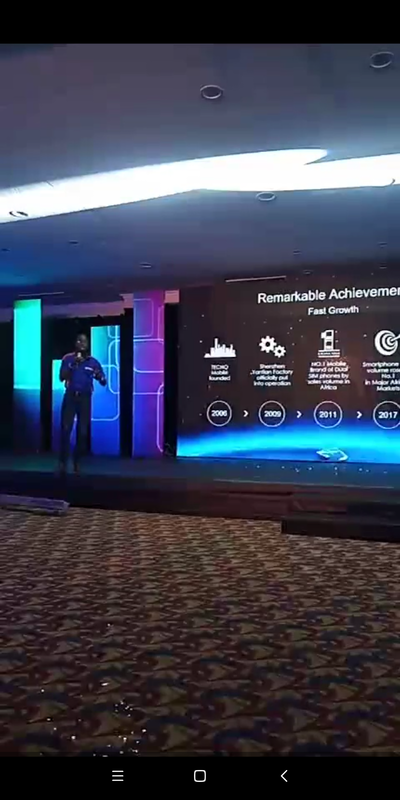 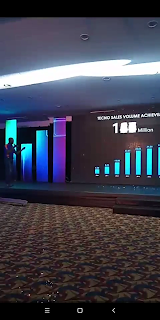 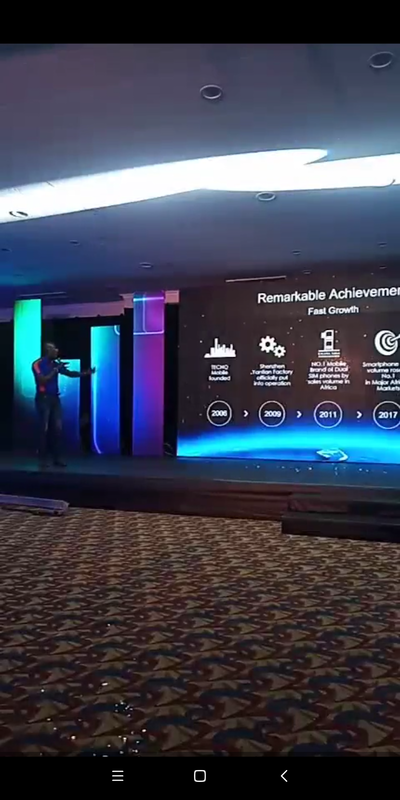 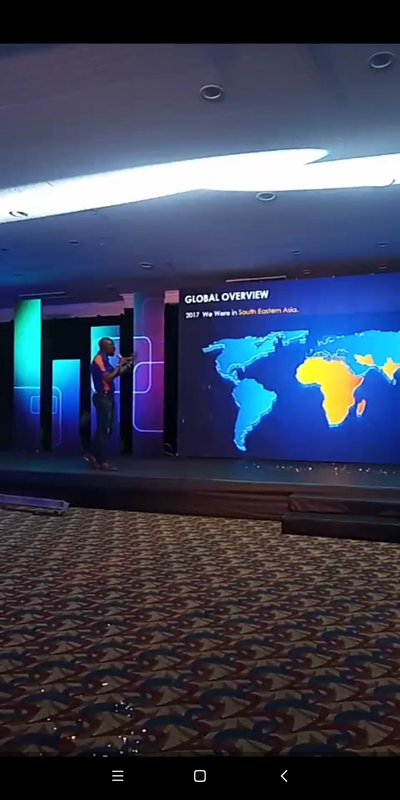 On a Global scale Review #TecnosparkLaunch was very impressive as their fans base scale has risen up to 10 Million and Records Shows Most of these social media fans about a huge percentage cut Account the entire Africa region but Nigeria has the biggest Share of the fan base. 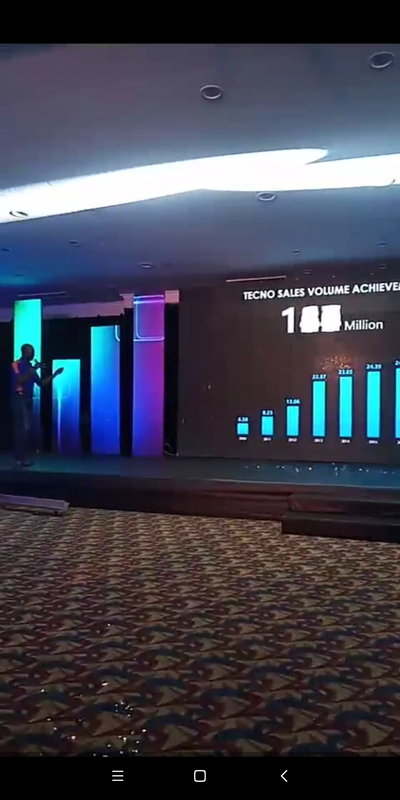 TECNO Sales achievement cannot be overemphasize too as it's move up the ladder from 4.54 to over 50 which means most people prefer the budget friendly Device in the last 10 years tgan any other in the Entire sub region of Africa. 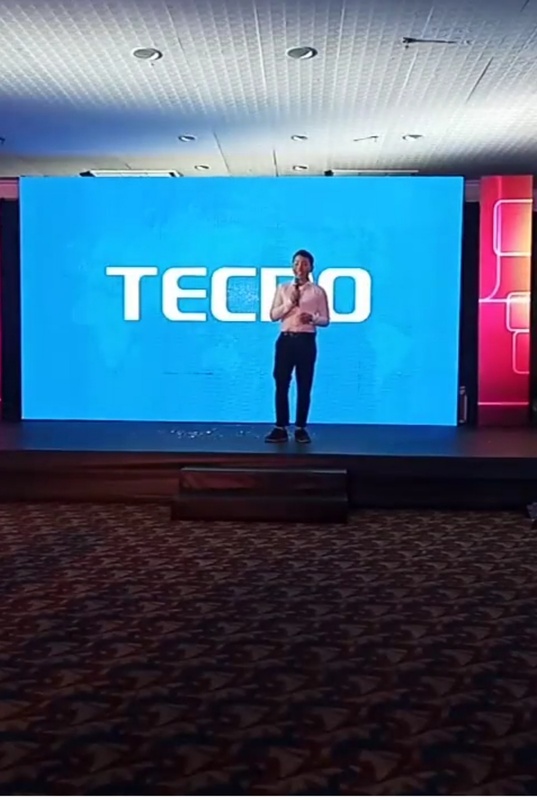 Where do you see Tecno going in the Next 10 years with their recent performance Globally?